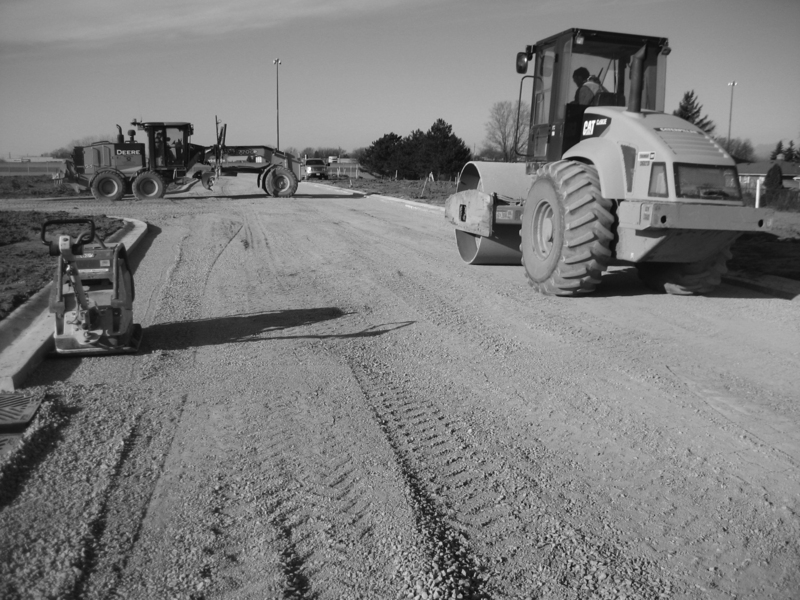 Expediting a plan can be the most critical step in the planning process. 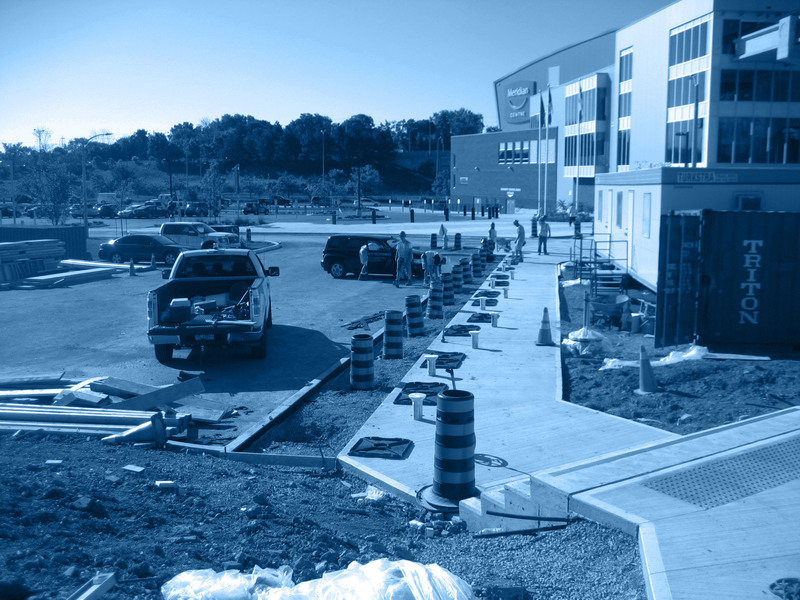 Rather than sitting back and awaiting results, our planners tenaciously follow through every phase of the review process to obtain final approvals. Controlled growth has been key to maintaining our service advantage. As we've diversified, we have carefully built our staff with long-term, permanent people who complement our team and understand our hands-on approach. As we expand in the future, we will continue to give that extra degree of personal service our clients have come to expect. Our strongest advantage is in the high quality of our staff. 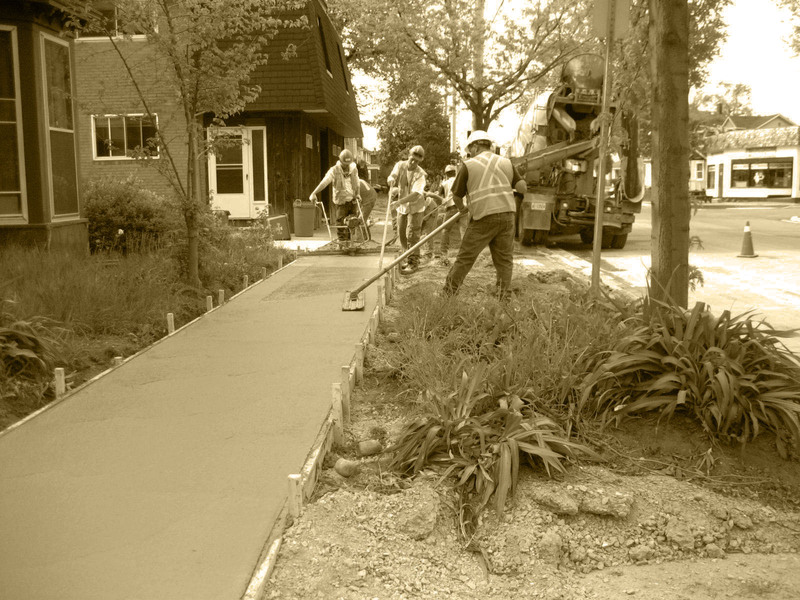 Proficient and experienced in their individual disciplines, they provide services efficiently and cost effectively. As we’ve diversified, we have carefully built our staff with long-term, permanent people who complement our team and understand our hands-on approach. A professional consulting firm is best judged by its ability to provide its stated services, by the volume of repeat business, and especially by the calibre of its staff. 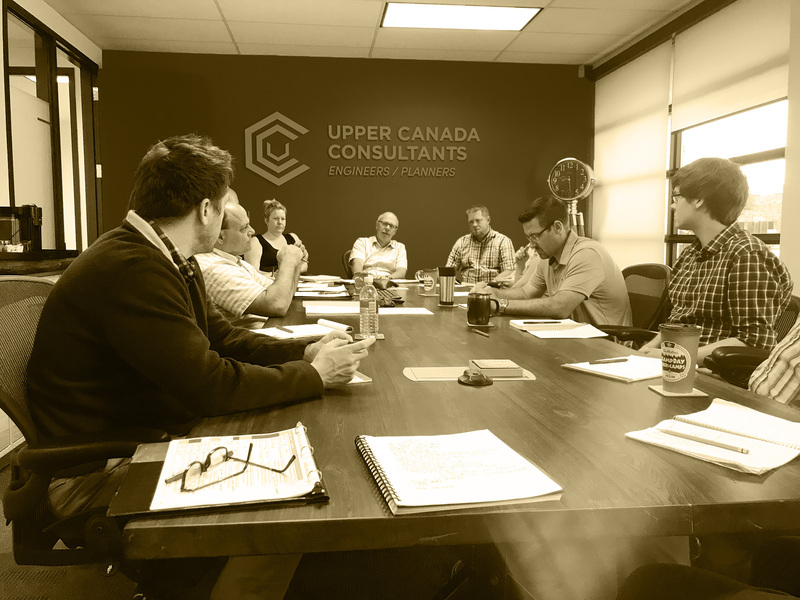 At Upper Canada Consultants, we offer in-depth experience on projects that range in complexity and engineering requirements for the private land development and municipal infrastructure industries, more than 80 percent of our work is with repeat clients. Our strongest advantage is in the high quality of our staff, and has been for the past 40 years. 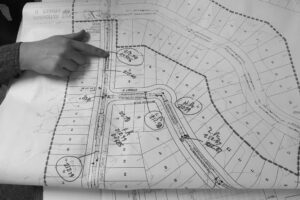 As the planning process has become increasingly complex, effective, timely and experienced professional planning advice has become an essential component of any successful development. 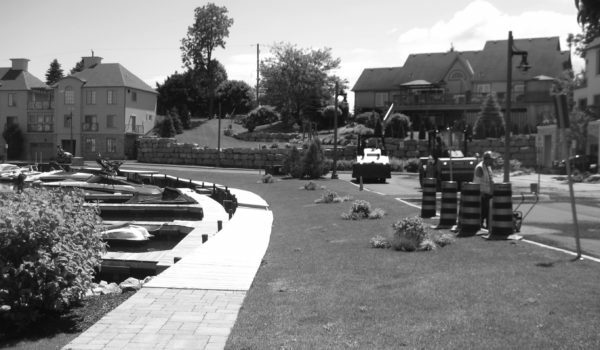 Our Project Managers and Site Inspectors act expressly on our client’s behalf to make sure all aspects of your work meet stated expectations. Studies often need to merge the most in-depth investigation tasks of our many engineering disciplines. The goal: to gain a broader view of potential issues, problems and opportunities. 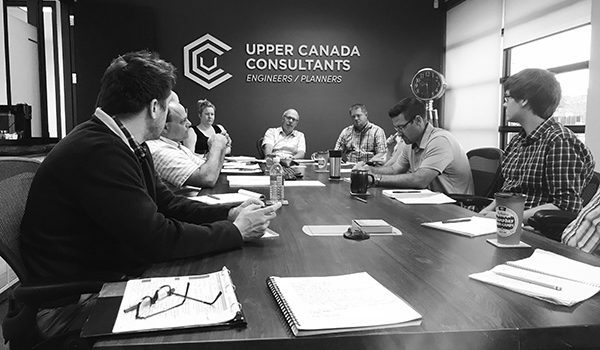 Upper Canada pairs up to date technological capabilities with accurate and timely site services including: construction layout, topographic mapping, design drawings, site plans, as well as interactive design capabilities including calculated plans for registration, and earth balance modelling and analysis. Our infrastructure engineering services encompass everything from planning for maintenance and rehabilitation strategies to design of municipal infrastructure including water distribution systems, sanitary and storm drainage facilities, roads, bridges, street lighting, parking facilities and recreational areas. 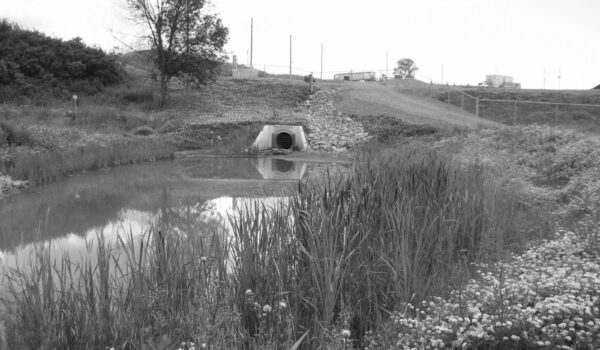 Our stormwater resources engineering group draws on the professional and technical knowledge of each of its members to develop a punctual and economical product for our clients, anticipating specific problems you may encounter.